Canine Caviar's 97% Lamb Grain Free Canned Dog Food Supplement is a single protein diet that contains No Grains, No fillers, No Added Sugar or Salt, and No Artificial Colors or Preservatives. 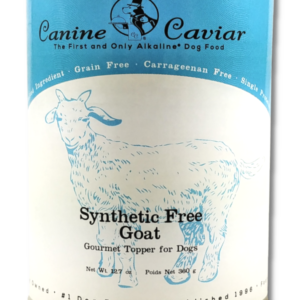 Canine Caviar canned diets are perfect for dogs that have allergies to other proteins, if you are looking for an alternative to raw (the can is cold processed) or an alternative protein to stimulate your pet’s immune system. You can feed Canine Caviar canned foods as a treat, supplement, or the base of a home prepared meal. Benefits of Lamb: Easy on the digestive system and great for allergic skin conditions. Available Can Size: 13 oz. Would you like to make this a complete diet? Mix canned food with Synergy and Kelp to make a delicious and nutritious balanced meal. Canine Caviar’s Lamb Dog Food is the best canned dog food for sensitive stomach problems. If your dog has a sensitive stomach it’s important that its diet is carefully tailored to it. Lamb dog food is sensitive stomach dog food friendly so you rest easy knowing your dog’s health issues are being addressed properly. Canine Caviar’s Lamb Dog Food is a limited ingredient canned dog food. It’s the type of diet a wolf would eat in the wild so you can be assured your dog is eating a natural diet. All products are single protein dog food based, this helps avoid as many dog food allergies as possible and aides in easier digestion for your dog. Canine Caviar’s Lamb Dog Food single protein dog food centers around lamb. Our canned dog food is a gluten free wet dog food. 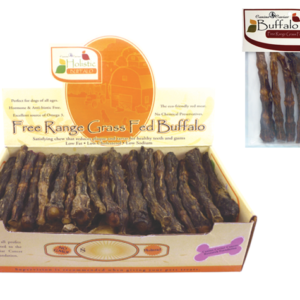 Its a safe food product for dogs who are allergic to gluten and dogs who suffer from epilepsy. Canine Caviar’s Lamb Dog Food is grain free wet dog food. 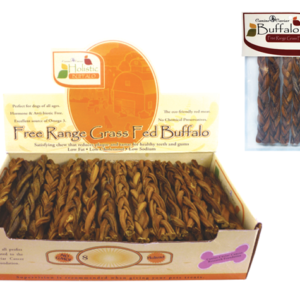 Grain free dog food gives your dog more energy and keeps your dog fuller longer. Canine Caviar’s Lamb Dog Food is a low sodium dog food diet. Low sodium dog food is perfect for dogs with heart or kidney issues and need to watch their sodium intake. Heart issues include heart murmurs, heart failure, enlarged heart, and other heart diseases. Lamb, Lamb Broth, Ovine Plasma, Guar Gum. A 1/4 can a day for every 40 lbs of body weight. Puppies may need up to twice the amount for the same body weight, and nursing mothers up to three times. Canine Caviar canned foods are a great alternative protein source. They contain only meat and are not complete diets. 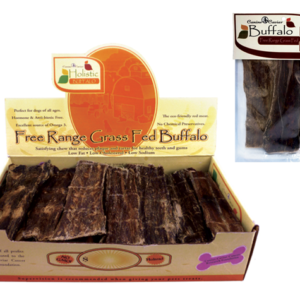 They are intended to be used as a treat, supplement or the base of a home prepared meal. * Shake well before opening. Crude Protein 8.9 % min. Crude Fat 11.8 % min. Crude Fiber 0.3 % max.